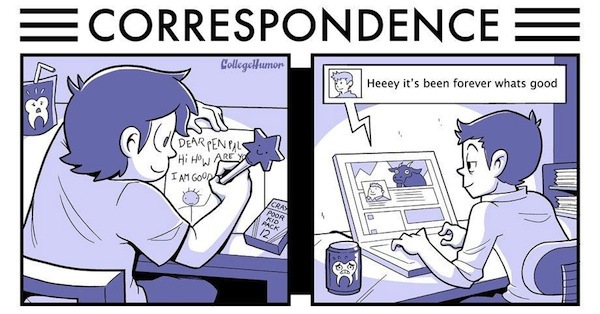 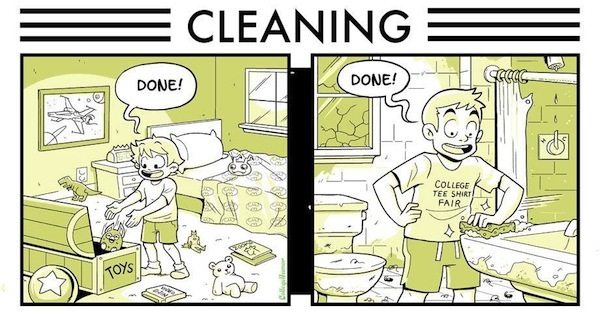 In his latest comic for College Humor, artist Caldwell Tanner has given us a humorous take on how the activities of daily life are different during childhood and after we have grown up. 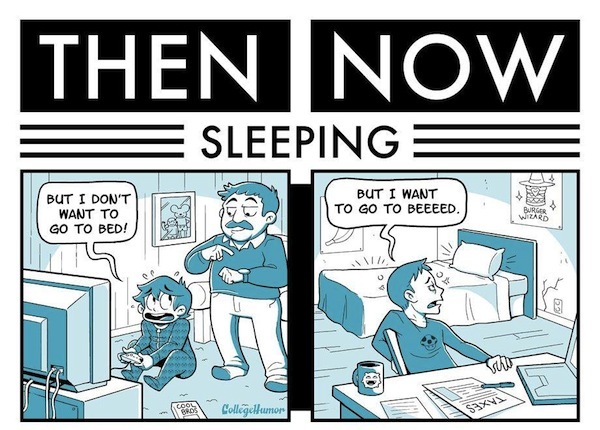 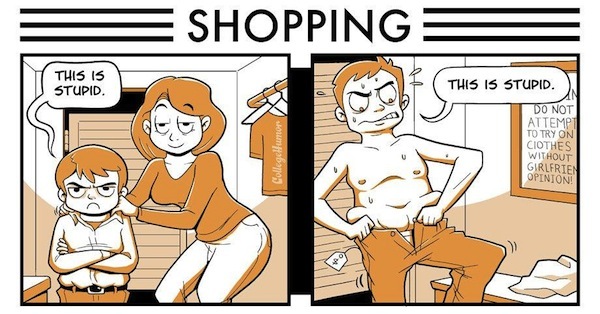 His comic documents the changing “challenges” of accomplishing the simplest tasks as we move into adulthood, including what you would have thought to be no-brainers like shopping and bathing. 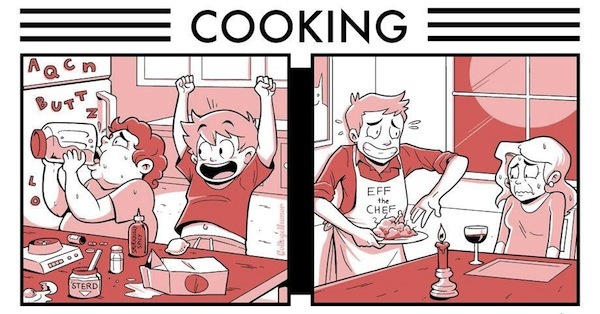 Scroll down for the full comic and have a good chuckle about how absurdly true it is.